I must confess that I haven’t regularly listened to anything like this in some time, but Exit Empire are good enough to make me start again. This is alternative/contemporary metal that takes influence from early 00s nu-metal through to more modern day metal outfits. Shamelessly melodic and unabashedly commercial in focus, it gets away with it simply by virtue of the strong songwriting and how much the band obviously believe in their material. If you think of a mix of Linkin Park, Taproot, and the more stadium oriented side of In Flames, (as well as others), you’ll be on the right lines. 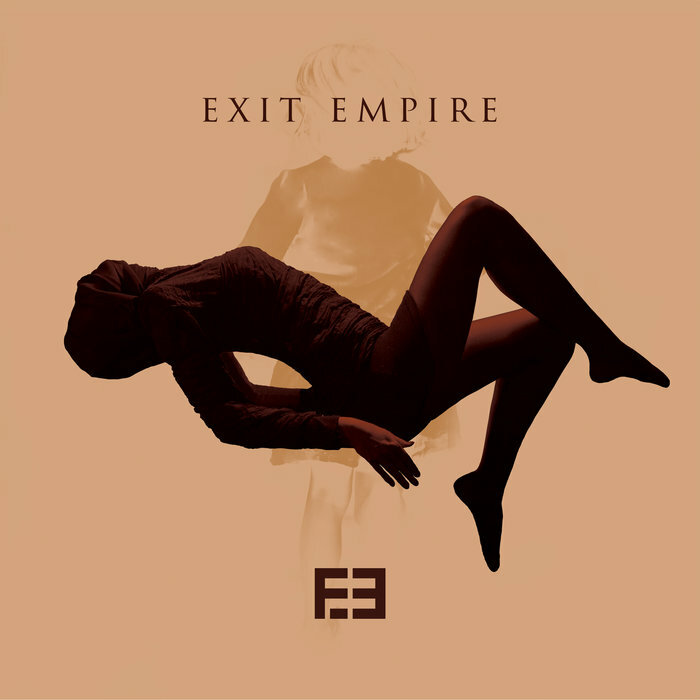 Exit Empire have crafted 28 minutes of music that’s way more enjoyable than I would have expected. The songs are well-written, professionally delivered, and crafted with both passion and focused energy. Catchy, memorable, and full of hooks and strong choruses, each of the tracks here is extremely enjoyable and pleasing. Alongside the high quality levels of the music itself, a huge factor in the success of this album is the band’s talented singer. He has, quite simply, a great voice, and uses it very well indeed. A band like this absolutely need a good singer to pull off the material, and this is what Exit Empire are graced with. The guest female vocalist on Please Us All is a nice touch too. This is a surprising album that manages to be both a throwback to a decade and a half, (or so), ago, while still managing to somewhat paradoxically sound quite fresh and vibrant. Highly enjoyable and satisfying commercial metal comes along extremely infrequently, but this is one such instance of a band doing everything right for this kind of style. Although I believe they more than have the potential to reach significant heights, I can’t help but feel that they’ll largely be passed over by most of the rock/metal public. This is a definite shame, as Exit Empire is an album full of catchy delights and significant hooks. This entry was posted in Metal and tagged Alternative Metal, Contemporary Metal, Exit Empire, In Flames, Linkin Park, Metal, Modern metal, Rock, Taproot. Bookmark the permalink. Thanks for the review, Wonderbox Metal! If you guys like it, we give away our album for free on BandCamp or our website.